Oldschool Trucker hats are the rage and the only way to make them better is this KOMBI logo on the front. 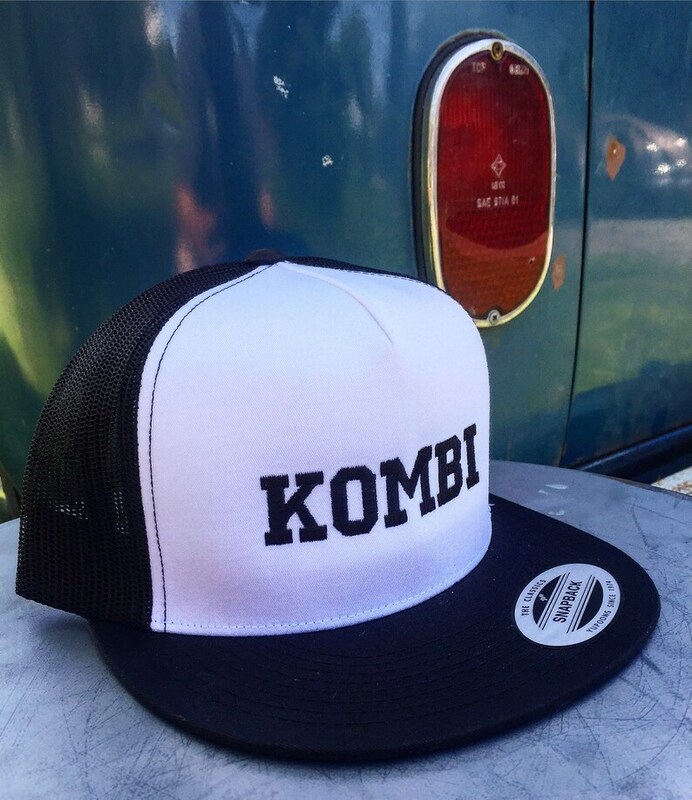 Thats just what we've done with these snap back trucker hats. Perfect gift for the Volkswagen enthusiastic or why not just get one for yourself. Black and White in color. Structured front with black Embroidery.